Our design team successfully obtained planning permission from Enfield Council to build the THFC Environmental Centre and Nature Reserve. This development will deliver a purpose-built education facility alongside a top-level multi-use sports pitch and a nature reserve with boardwalks, wildflower walks and meadow. 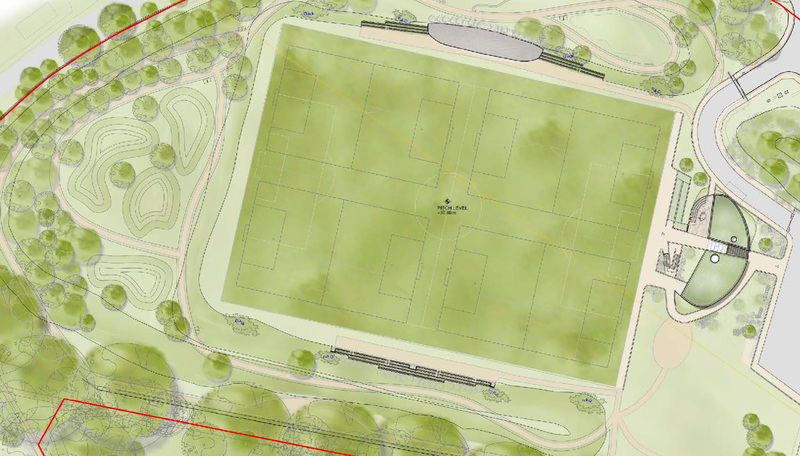 This will create an environment where nature conservation, recreation and sport can be brought together to provide a high-quality, hands-on learning experience for Enfield children, alongside a world class multi-use sports field for schools and Club use.